The first SparkPoint OC school site opened in 2014 and there are now three locations based at elementary schools in the city of Anaheim. Between these sites, 134 people have graduated from the program and collectively they have paid off $200,000 of debt and have saved over $100,000. These financial empowerment centers provide access to a full range of services to help individuals build a better financial future for their family. Clients attend monthly financial coaching sessions for a year, during which they set and are supported to attain goals related to: stabilizing their housing, increasing their credit score, building savings, and reducing debt. By providing multiple services over a long period of time, SparkPoint OC provides families the opportunity to overcome multiple, interrelated challenges and achieve lasting stability. Deysi was referred to SparkPoint OC at Salk Elementary School by the Project HERO liaison for the Magnolia School District, who works with families who are homeless under the McKinney-Vento Act. 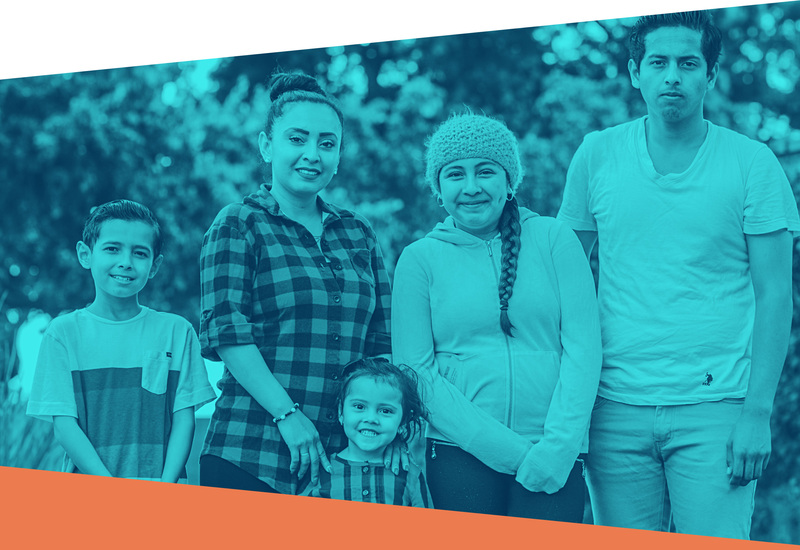 Within a few months of participating in the program and with the assistance of her SparkPoint case manager, Deysi and her children were temporarily housed, and she was able to resolve her immigration issues and start working. Deysi’s case manager helped her to set and achieve her financial goals, which included saving for and purchasing a car. This made a world of difference for Deysi by enabling her to take her children to and from school and drive herself to work.